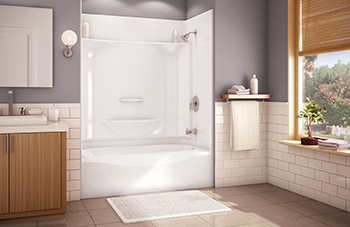 Baths By Bill, a division of Bill Trombly Plumbing, Heating, Cooling and Electric, is leader in tub replacement, shower replacement and full bathroom remodeling services. 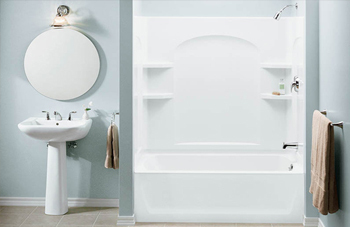 Whatever the size of your project, Baths by Bill has licensed and experienced plumbers and contractors to get the job done right. There’s a reason we have New Hampshire Master Plumber’s License #1. 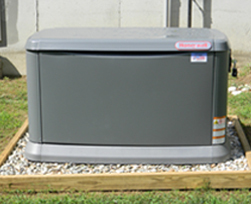 Baths by Bill is the one-stop tub replacement, shower replacement and full bathroom remodeling company that offers the reliability & trust New Hampshire homeowners have come to expect from the Bill Trombly name.